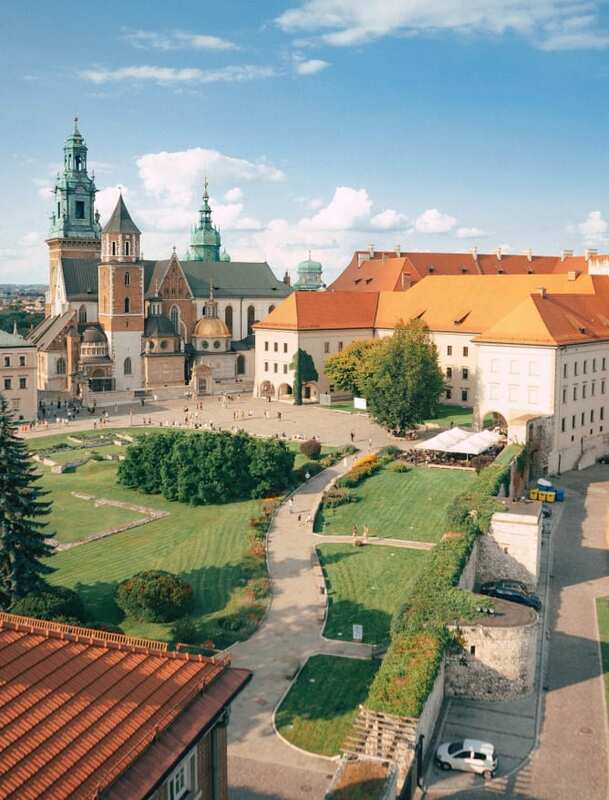 As one of the oldest cities in Poland, you'd be right to expect a lot of history from Krakow, but what you might not expect is the modern buzz it has too. 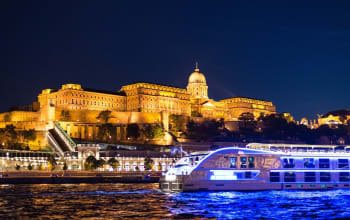 The city attracts more and more visitors to its centre every year with its unique mix of culture and nightlife. Krakow's centre is divided into two: the Old Town and Kazimierz. The Old Town was listed as a UNESCO World Heritage Site in the late 1970s and houses all of the most popular sights, such as Wawel Castle (the political and cultural centre of Poland until the end of the 1500s), the Main Square and Schindler's Factory - which now houses a museum and art gallery. The Old Town is also home to a vibrant nightlife, with bars and clubs open until the early hours. 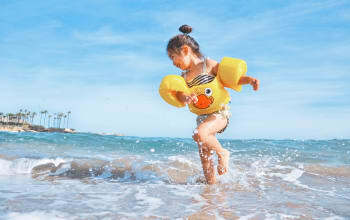 There is a myriad of restaurants to choose from here, with plenty of outdoor seating during the warmer months. Kaziniwez neighbours the Old Town and is actually even older in its heritage. In mediaeval times, the area was an entirely independent city with strong Jewish and Christian populations divided in the east and west. Combine these two central areas with the sixteen remaining districts and you have Krakow. 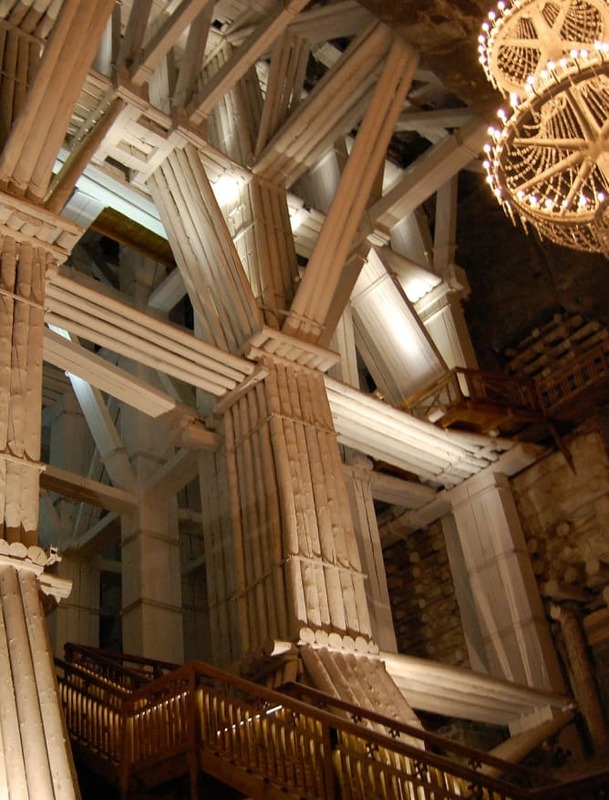 There's plenty to see within the city centre, but if you fancy stepping outside of Krakow's quaint streets, you can find the Wieliczka Salt Mine just a short journey away. 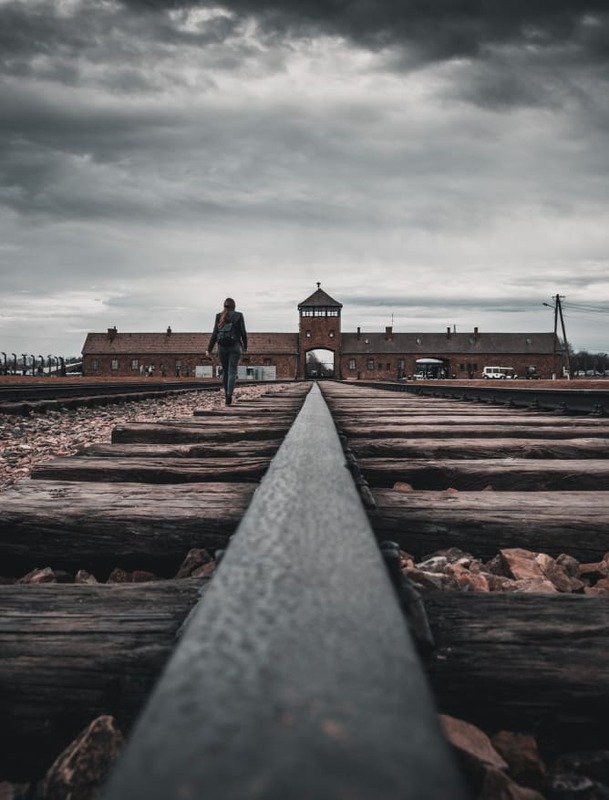 Many tours combine a visit to the Salt Mines with a trip to Auschwitz, representing an ugly but important-to-remember part of European history. 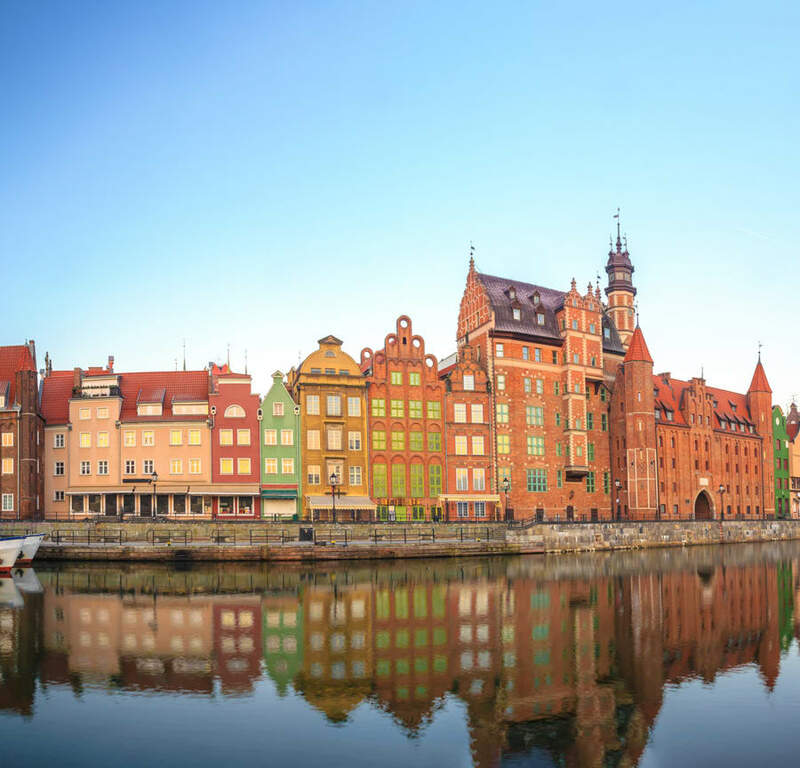 When visiting quaint Gdansk, you can expect rich architecture, historic influences from Germany, Poland and Russia, as well as beautiful beaches. It's a great passageway to the Baltic Sea. 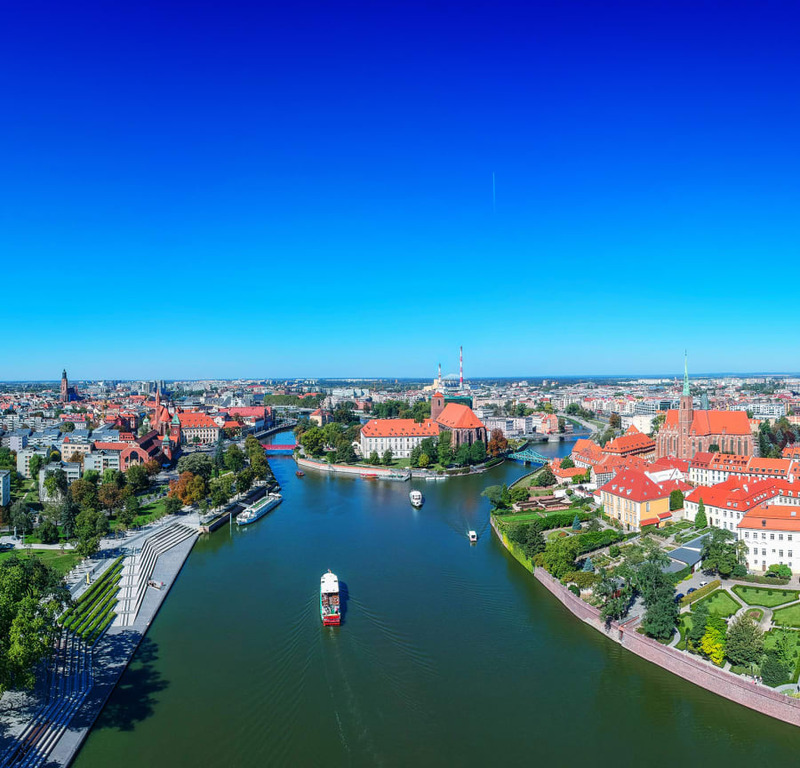 Discover Warsaw, a city that’s flourished into an eclectic mix of metropolis and green spaces. Delve behind the scenes and explore a city famed for its ongoing renovations. Take a step back in time and experience one of the Milk Bars, popular in the 1980’s, wander along the banks of the widest river in Europe or party till the early hours in the Nowy Swiat district. 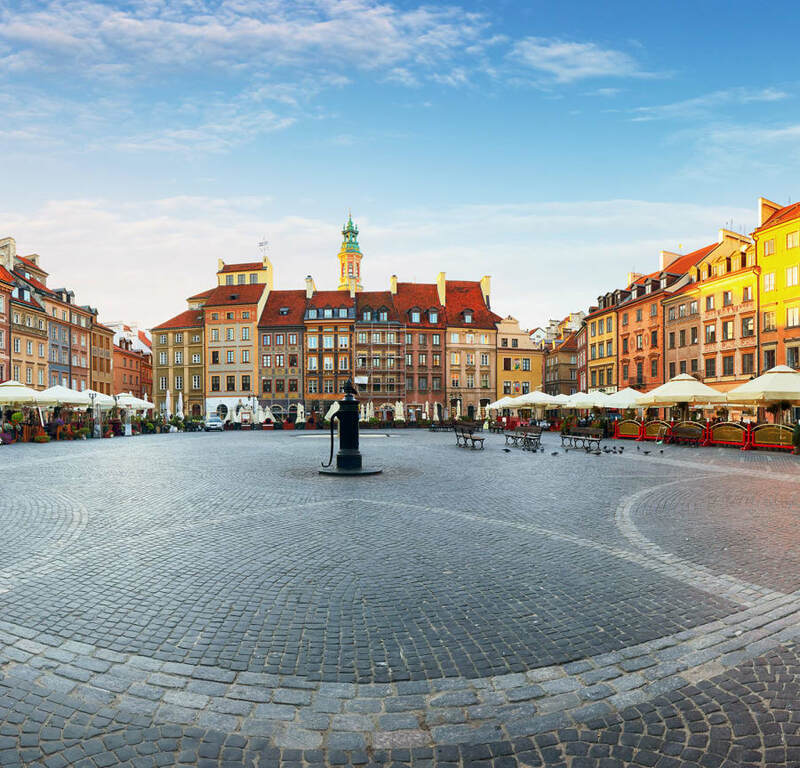 Discover Wroclaw's beautiful architecture, it's bustling market square; packed full of entertainment and popular restaurants. 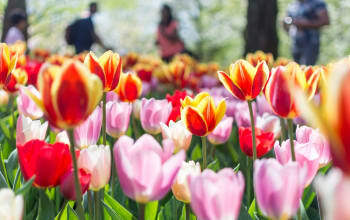 See all of the sights on offer by taking a bike tour, before experiencing the youthful town's ever growing nightlife.